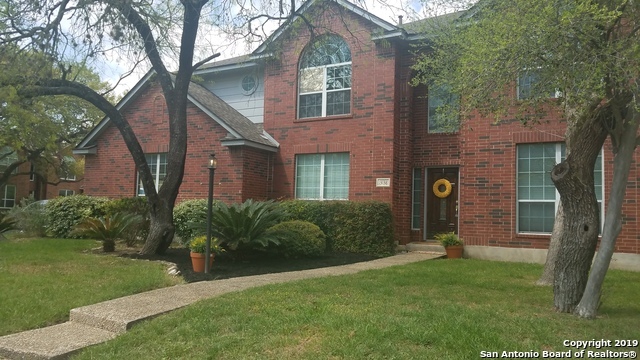 All SUMMERFIELD homes currently listed for sale in San Antonio as of 04/20/2019 are shown below. You can change the search criteria at any time by pressing the 'Change Search' button below. "This Spacious Home in the Lovely Guarded neighborhood of Summerfield offers a massive game room , screened porch and pool/spa - perfect for entertaining!! Luxurious New Granite in Kitchen makes a beautiful statement! Two living areas, two eating areas, and access to back yard from Master Suite! Backyard Pool & Grill is ready for Summer!" 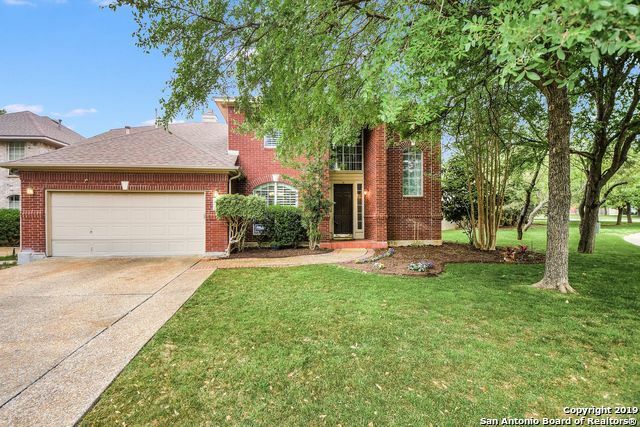 "Stunning Rock home on a cul-de-sac in Highly desired secure gate guard gated Summerfield. 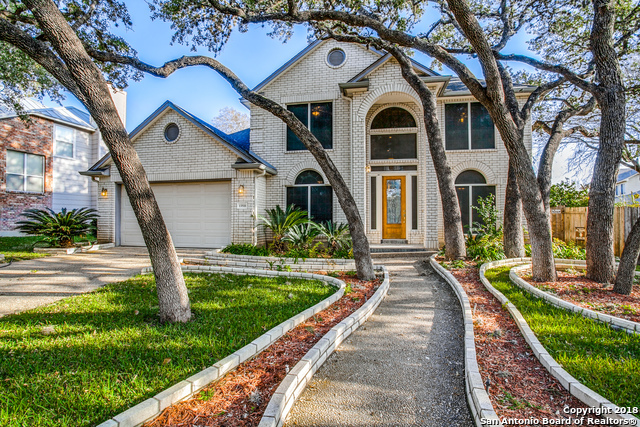 This is a Medallion home with 4 beds, 2.5 baths, an open-concept living area with a island kitchen with The master suite is extraordinary with a huge bathroom with walk-in shower. Tons of light pour into back door leading to the large concrete patio perfect for entertaining! Roof less then 1 yr $3000 Kitchen allowance"
"Beautiful home in the prestigious Summerfield neighborhood. Open floorplan with 3 living areas making the home a perfect place for entertaining family and friends. The kitchen is a cooks delight with an island and plenty of counter space. The home includes a butlers pantry adding more space to the downstairs area. Mature trees surround the home. Many floor to ceiling windows bring in natural light. 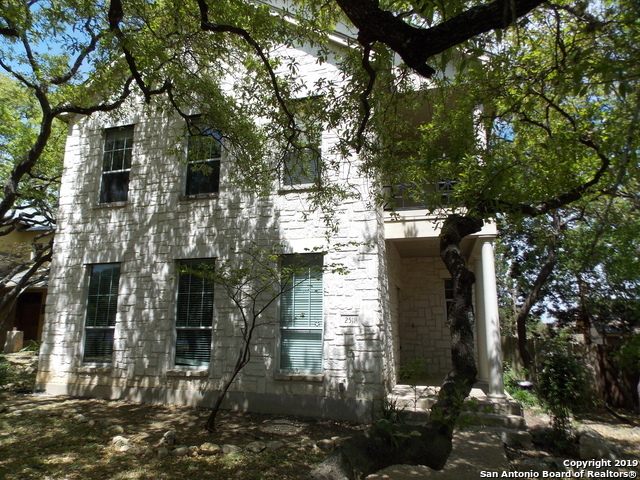 Near Wurzbach Parkway, Bitters, Huebner, 281 giving easy access to work or play. 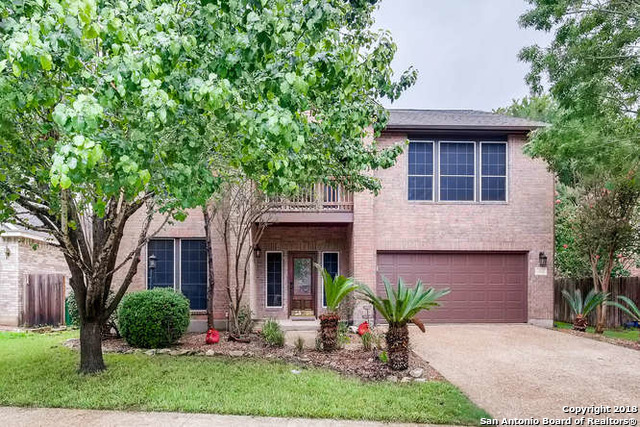 All we nee"
"Amazing home in the guarded/gated community of Summerfield with picturesque wide streets & beautiful mature trees. This amazing home is 4-bedrooms, 3-full bths, open floor plan, large lot, Recently replaced roof, Secondary Bedroom downstairs with full bath. Convenient to Medical Center, USAA, Valero, Fiesta Texas, La Cantera, Rim, major highways plus many choices for Fine Dining to Casual Dining. This home is Priced to Sell..Call today for your own private viewing." 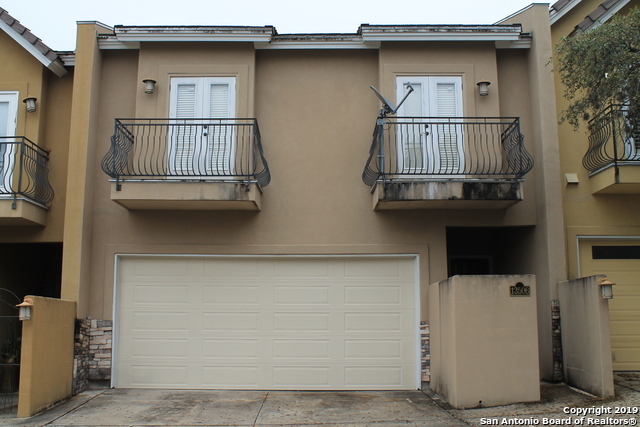 "LOCATION,LOCATION,LOCATION BEAUTIFUL MEDITERRANEAN STYLE TOWNHOME IN DESIRABLE AREA! 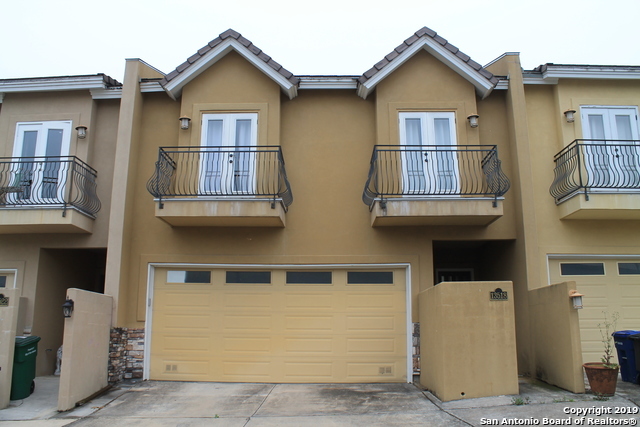 2 STORY/3BED/2.5BATH/2 GAR GARAGE - HIGH CEILINGS, GREAT LIVING DINING ROOM AREA, FIREPLACE, CUSTOM KITCHEN WITH BIG ISLAND BAR & STAINLESS STEEL APPLIANCES, WALK-IN PANTRY, CERAMIC TILE THROUGHOUT FIRST FLOOR, ALL SPACIOUS BEDROOMS UP W/LARGE CLOSET, UPSCALE BATHS INCLUDING SEPARATE VANITIES IN MASTER BATH W/ SEPARATE GARDEN TUB-STAND UP SHOWER, DOUBLE VANITY IN SECOND BATH, GARAGE DOOR OPENER, GATED COMMUNITY "